It's easy to spend money but that's a finite resource that most of us can't afford to spend too much of. Here's some things I'm planning on doing that not only costs very litte, but also brings me closer with family and friends. 1) Board Games - I love playing board games and I'd like to try and get others more interested in it too. Settlers of Catan, and Pandemic are great group games and I've recently discovered just how fun Summoner Wars for 2 players. Board games get everyone off their electronics and face to face. 2) Trips to the local Lake. Stick your toes in the water, bring a chair, find a shade tree or bring sunscreen and just tune out of the rest of the world and into what your family members or friends are up to that you came with. 3) Schedule some pickup soccer games down at the local park. All you need is a soccer ball and optional shinguards and mouthguard. Who cares if you are an adult, you should still be able to do a fundamental thing you grew up doing, kicking a ball. Once again, you get to spend some quality time with friends and family without the noise of everyone's busy lives. Leave all that in the care you drove to the park with and just have fun. Just like you did when you were a kid. 4) Host a cookout and ask everyone to bring a dish. You supply the firewood and grillables. If the group is small, the cost is low and you get to spend time with your friends and family. 6) Invite your family to lay down in the grass in the evening to watch the stars or in the daytime to find shapes in clouds. 7) Go on a photographer's adventure. Chances are you already have a camera. Make sure it's charged and head out the door. If you slow down and look around you, there are lots of interesting subjects to photograph. When you get home, play with filters such as black and white. Find a few you like and share with your friends and family on facebook. Ask them to do the same. 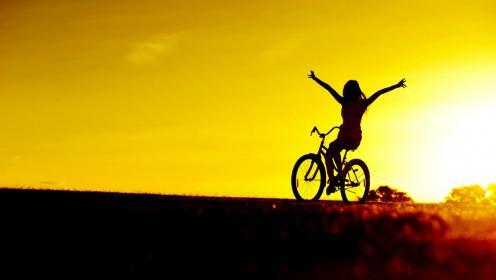 8) Go for a bike ride. Don't own a bike? Go for a walk or a run, and invite someone to join you. I've just started to venture onto facebook with the job board. 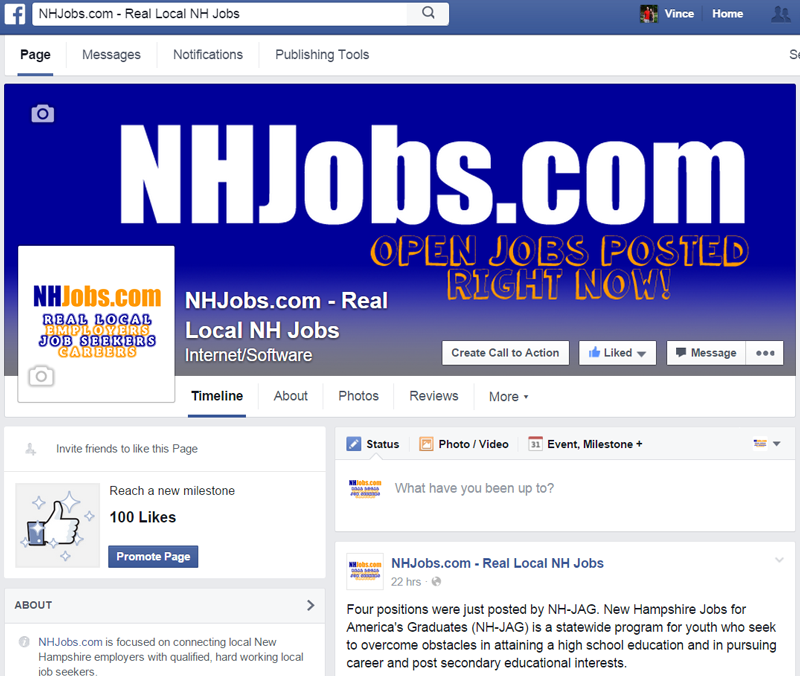 I'd like to somehow add value or otherwise enhance the job seeker and employer's experience with NHJobs.com by doing this. My intention initially is to highlight new and interesting jobs that have recently been posted as well as consider linking to articles related to jobs in New Hampshire. I may possibly start writing articles myself as well. Visit our page and be sure to LIKE us! I've been taking a lot of photos at my daughter's lacrosse games lately. I enjoy the challenge of capturing movement clearly in all kinds of different lighting. I also enjoy providing the photos to all the parents who may have difficulty making 4pm weekday games. I put together a website dedicated to this purpose if you are interested in checking it out. Rob Azevedo, Granite State of Mind Host in Concord, NH was kind enough to ask us to play on the radio. If you are interested in listening to our spot, follow this link. You know the humidity has returned when your doors no longer close properly.